Beaton’s Midge jackets were first introduced to the UK by Blair and Christine Houser, who live in Lochcarron in Wester Ross. 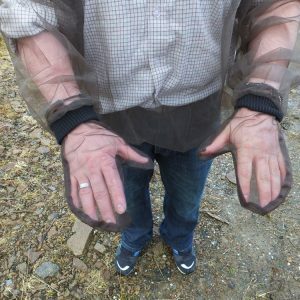 Due to the many evenings lost to the dreaded midge, they decided that the Beaton’s Midge Jacket, was the ideal item of clothing, to allow them to continue with their outdoor activities, without giving in to our summer time invaders! 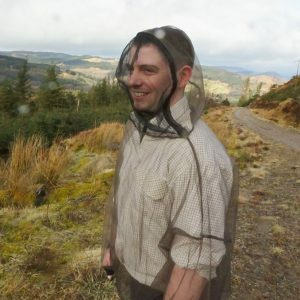 After spending several years distributing jackets from their home, they have now joined forces with the team at Dewars in Inveraray, to continue their war on the Midge! Dewars is a family run business in the small Argyll town of Inveraray, around 60 miles West of Glasgow. With a close knit team allowing fast effective distribution throughout the UK, we will help our customers win the war on Midges!